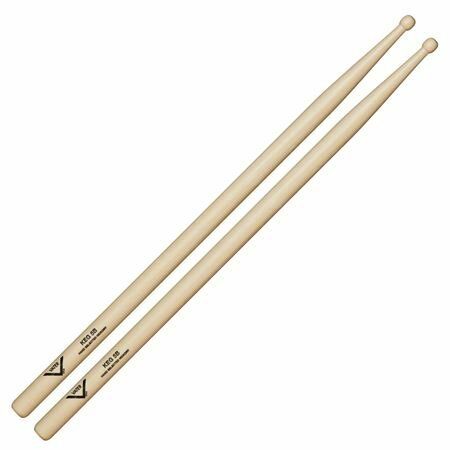 Order your Vater 5B Keg Hickory Wood Tip Drum Stick Pair from AMS and enjoy Fast & Free Shipping. Get the Best Deal with our Lowest Price Guarantee & Great Customer Service! The Vater 5B Keg is a very well balanced stick with a keg / barrel shaped tip for a defined cymbal articulation. Heavier toward the tip for fast attack and response on drums.